organized labor | Nobody Move! 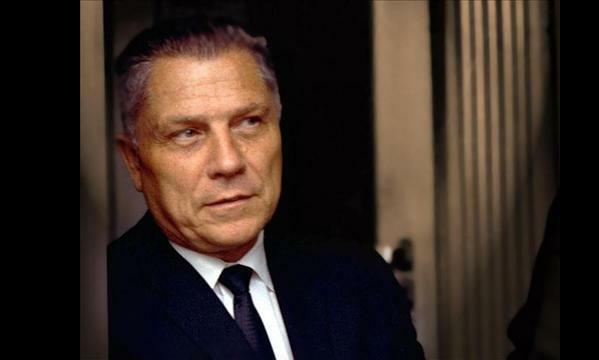 On this date in 1975, former (and wannabe future) teamster leader Jimmy Hoffa disappeared. Hoffa was scheduled to have a sit-down at the Machus Red Fox restaurant in Bloomfield, MI with Detroit mobster Anthony “Tony Jack” Giacalone and New Jersey labor leader Anthony “Tony Pro” Provenzano. Tony Pro, by the way, was also a made member of the Genovese crime family. Hoffa’s plan was to mount a court challenge to a federal ban on his participation in union activities that would have kept him out of the Teamsters until 1981. With that out of the way, he could challenge his successor Frank Fitzsimmons for control of the Teamsters. Sadly for Jimmy, it looks like the mob had other ideas. He was last seen leaving the restaurant parking lot in an unidentified car. 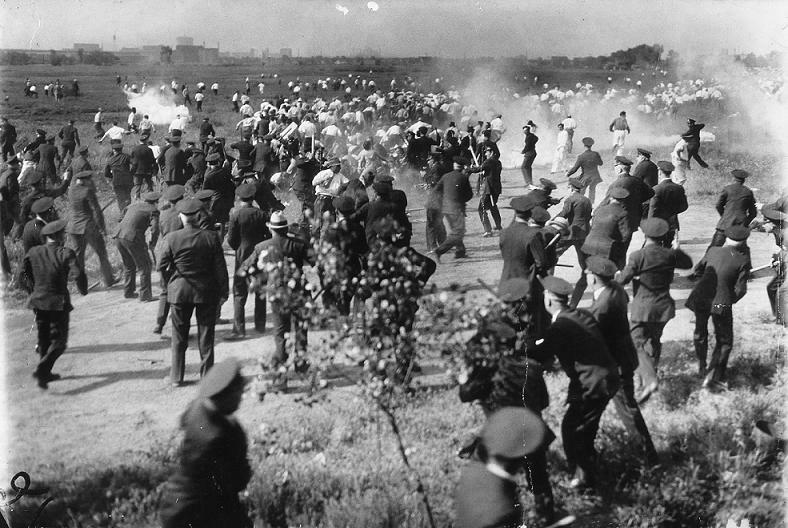 On this date in 1937, ten unarmed demonstrators were shot and killed by Chicago Police outside the Republic Steel mill. The demonstrators were members of the Steel Workers Organizing Committee (SWOC) of the Congress of Industrial Organizations. 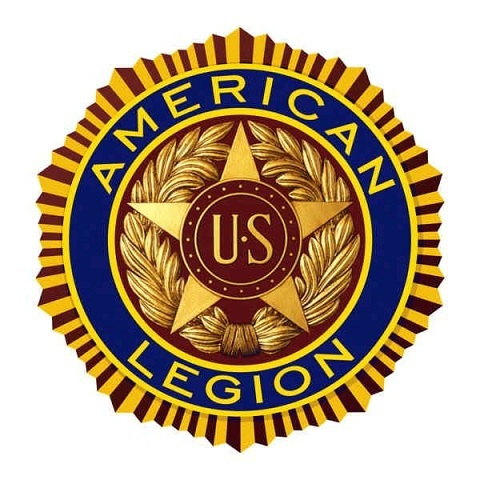 They were on strike against Republic and other steel companies that had refused to sign a labor agreement similar to one reached with U.S. Steel, the largest of the American steel companies. On Memorial Day, hundreds gathered at SWOC headquarters and prepared to march on Republic Steel. As they neared the mill, their path was blocked by members of the Chicago Police Department. The protestors were told to turn back. When they refused, the police answered with tear gas, billy clubs and bullets. 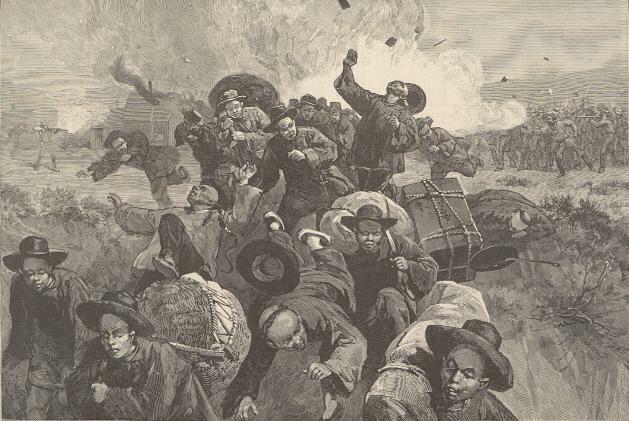 Ten of the protestors were killed, dozens more were injured. If you’d like to judge for yourself whether deadly force was justified, check out this video of the incident. The violence starts about five and a half minutes into the video. Not a great moment in Chicago Police history.